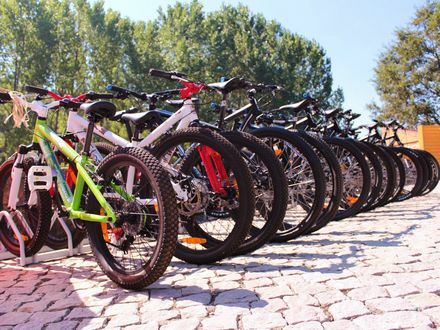 The hotel has bicycle rental, so you can take a stroll and discover everything the valley has to offer. 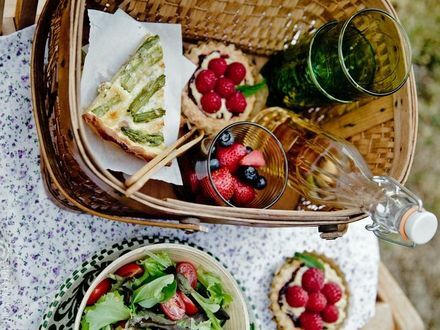 For those customers who like nature and take refuge in a space of pure air, we call and suggest the purchase of picnic service, so you can enjoy the Caima River and its banks, 40 hectares of clean forest and a pedestrian circuit of 2 km. 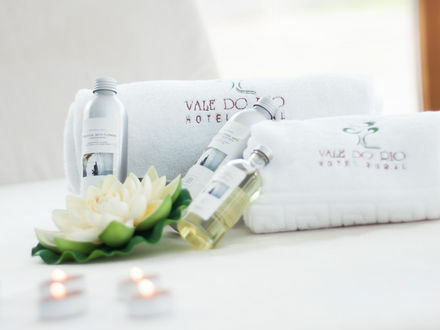 Between the peace of nature and the energy of the river, enjoy moments of relaxation and unforgettable in our company. 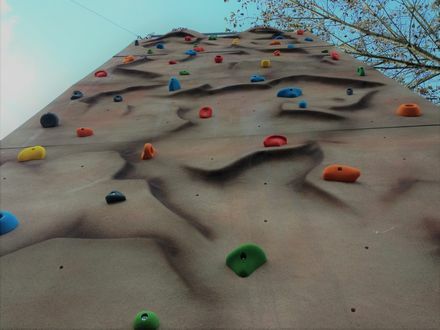 Enjoy an artificial climbing wall of 7.5 meters *. See the Hotel from a different perspective. Tell us what time you want to climb when you make your reservation or when you check-in. * Value for 4 uploads. If you want to climb more times, please contact the reception.